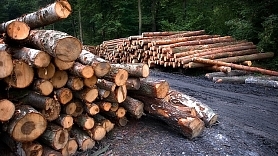 Firewood, firewood, kindle, everything for the kindle, premium quality firewood. firewood, Taking care of your convenience, kINDLEWOOD offers DEGPAGALI - firewood for fireplaces, furnaces or just a romantic evening by nature. Our product is premium quality firewood, with the help of the first match, fire in any fireplace will be successful. 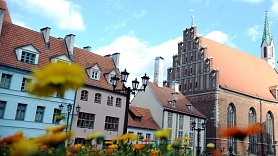 Latvia has achieved remarkable economic progress in dealing with the impact of the global financial crisis. 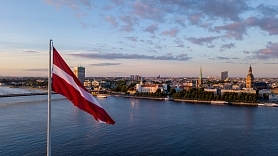 Macroeconomic disproportions have been significantly reduced, Latvia’s current account deficit and public finances are stable, and its government debt is among the lowest in the European Union (EU). Over the past two years, agricultural and food products have been among the most important Latvian export goods. In 2011, agricultural and food product export amounted to 16,2% of the country’s total export value. In the first half of 2012, the figure increased to 16,7%.